Warnings about overindulgence during the festive season have become as much a part of Christmas tradition as tinsel and mince pies. However, for thousands of people in Hull and the East Riding, a bigger risk to their health is not eating enough. Malnutrition costs the NHS almost £20bn a year, more than the £16bn spent on tackling obesity and about 15 per cent of the total health and social care budget. And around one-third of patients admitted to Hull Royal Infirmary and Castle Hill Hospital each year are suffering malnutrition. 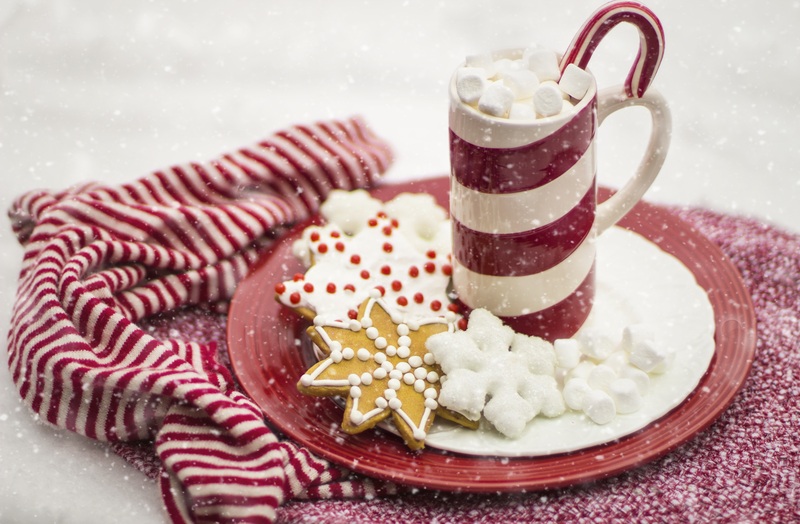 Specialist dietitian Alice Hanning said: “A lot of people can’t eat around Christmas if they are unwell and it can be very upsetting for them. “What we say to family and friends is ‘little and often’. With 153, 370 patients admitted in 2016/17, more than 51,000 people admitted to the trust’s hospitals were undernourished. Every patient admitted to the trust undergoes regular screening for malnutrition and food diaries are kept to show how much a patient is managing to eat each day. Patients are offered extra snacks and high calorie milk shakes and smoothies if they are considered at risk of malnutrition. The dieticians, based at both Castle Hill and Hull Royal, encourages these patients and their families to enrich food by using full-fat products such as full cream milk and yoghurts instead of low-fat alternatives. Cheese can be added to soups, mashed potatoes, vegetables and pasta dishes and sugar, jam, honey or milk to porridge, breakfast cereals or puddings. Good snacks for people who require a higher calorie intake include sandwiches, fruit cake, nuts, crisps, cereals, crackers and cheese and toast and a topping such as beans, scrambled egg or butter. Indulging in foods you fancy and trying not to miss or skip meals can make a big difference to a person’s recovery after surgery. Frozen ready meals or keeping your store cupboard filled with basics such as tinned meat, tinned or frozen fruit and vegetables, hot chocolate, long life milk or cereals is a good idea if you know you’re going into hospital. But if food preparation is too much, consider a meal delivery service or ask friends and family to help in shopping, preparing and cooking meals. Alice said: “We’re surrounded by food at this time of year and when you can’t eat, it can send you on a downward spiral and lead to depression. People can visit www.malnutritionselfscreening.org/self-screening.html to use the screening tool developed by charitable association BAPEN to find out if they are at risk of malnutrition. Eat or drink two to three portions of dairy foods every day such as cheese, milk and yoghurt or non-dairy alternatives like soya, almond or coconut milk. Have at least six to eight high-calorie drinks such as malted drinks, hot chocolate, milky coffee, smoothies and milkshakes a day. Sugary drinks such as fruit juice, fizzy drinks or squash can provide extra energy.